NEWS AndhaDhun Movie : Every Scene Is A Cliffhanger - Don't Even Try To Predict! AndhaDhun Movie : Every Scene Is A Cliffhanger - Don't Even Try To Predict! 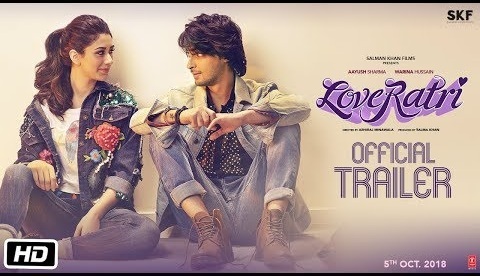 Two most awaiting movie 'Andha Dhun' and Loveyatri has been released this Friday. Both the movies gained the slow start but now Aayushman Khurana, Tabu and Radhika Apte gained the pace on its third day. This thriller film has grossed 15 crores whereas Ayush Sharma and Warina debut movie 'Loveyatri' is still crawling. The film Andhadhun is story of a piano player who unknowingly becomes involved in the murder of a former film actor. This film is inspired by 2010 French short film, L'Accordeur (The Piano Tuner). The film was released theatrically on 5 October 2018, and received critical acclaim.